One week of Spanish Lessons at the most accredited Spanish school in Mexico. $230 USD Value. Your Spanish lessons do not take place at just any Spanish Language school. The school is one of only three in Mexico to be accredited by Instituto Cervantes, the world authority in accreditation of Spanish Language Schools. 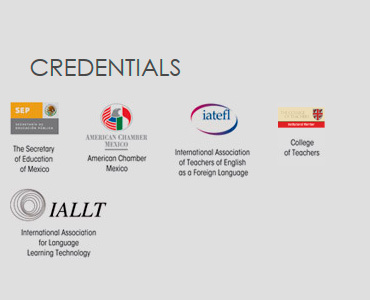 As a matter of fact, it is the most accredited Spanish Language School in Mexico. 11 Specialty Certificates on specific TEFL techniques and teaching skills. Each valued at $80 USD. Individual feedback from trainers is included. Airport reception and transportation to your lodging. $30 USD Value. Newest addition to our course: ESL Library 3 month membership. $32 USD value. ESL Library is the most powerful online tool that will help you save time when planning and creating activities for your classrooms. Spend less time planning and enjoy your spare time as you teach and travel. 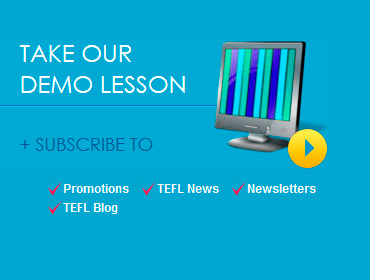 On ESL Library you will find the following classroom tools: Mini debates, business English lessons, grammar lessons, writing lessons, grammar worksheets, idioms, flash cards 2000+ vocabulary images, and new material is added every month.